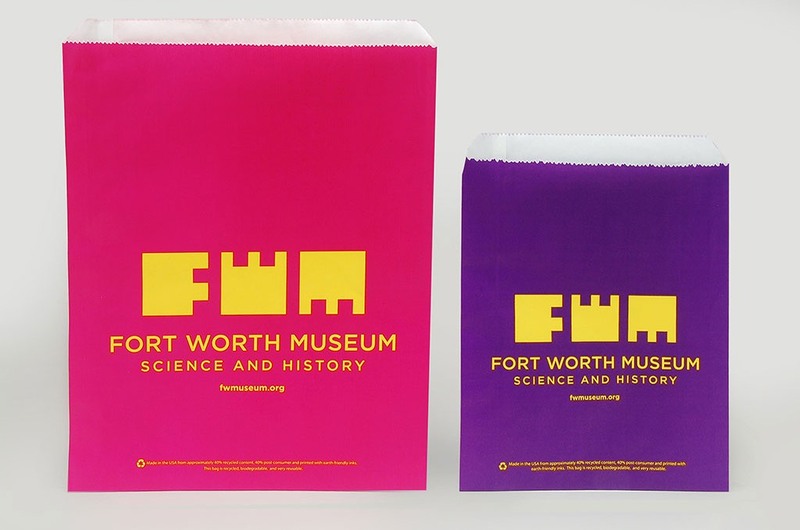 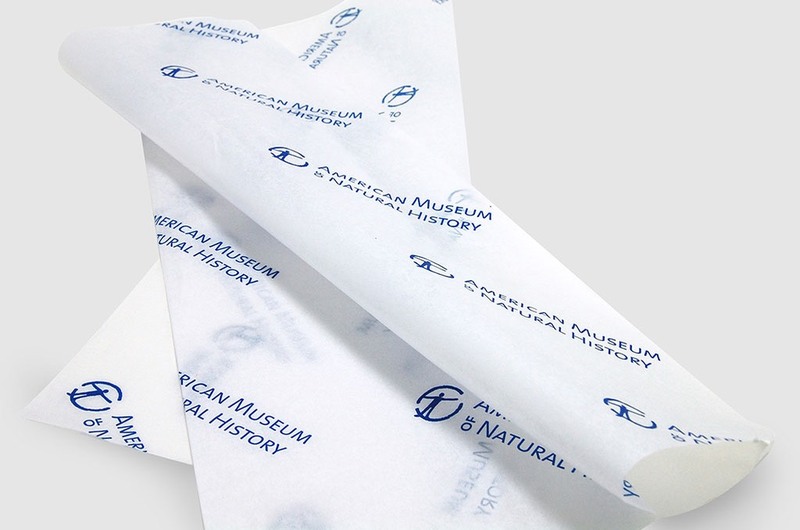 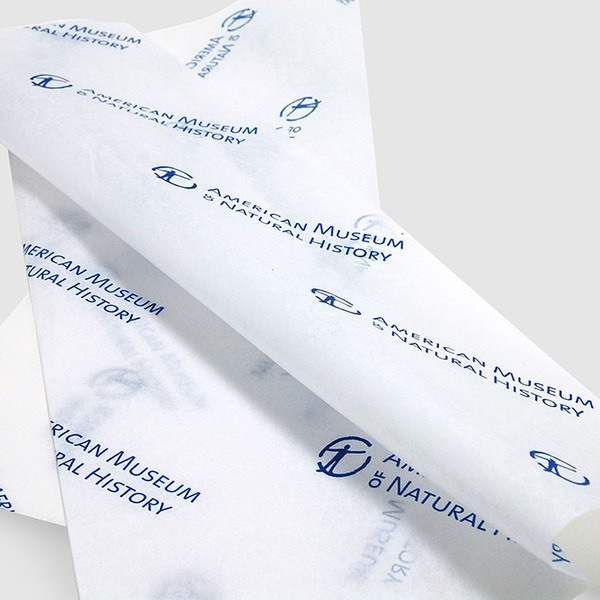 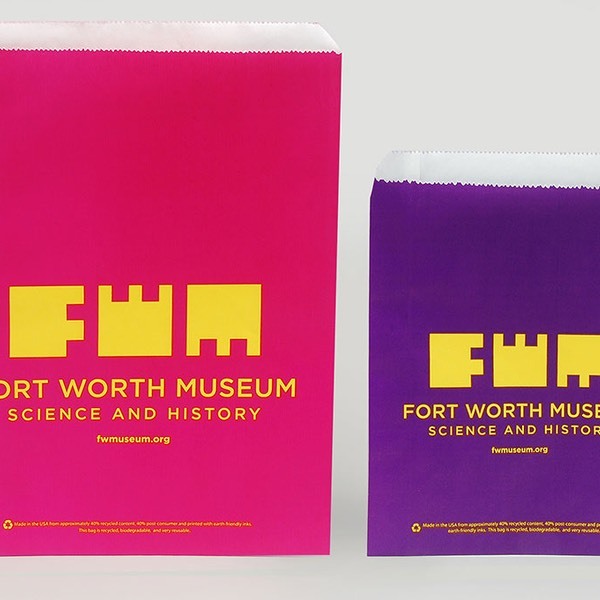 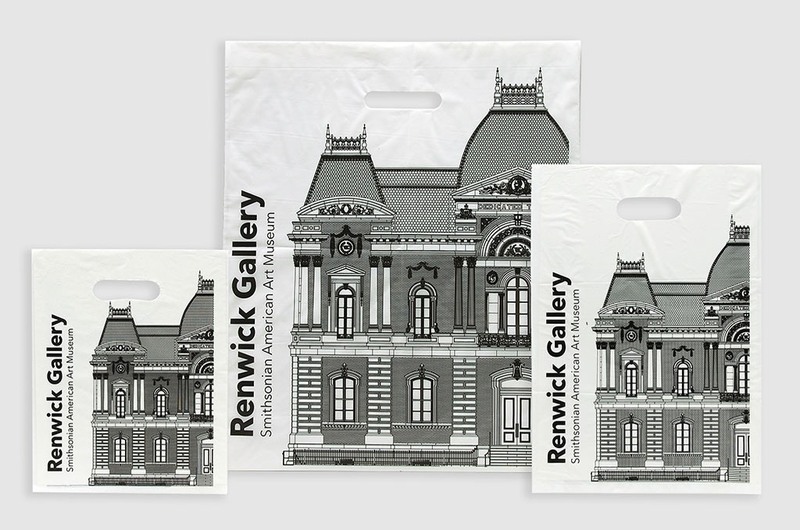 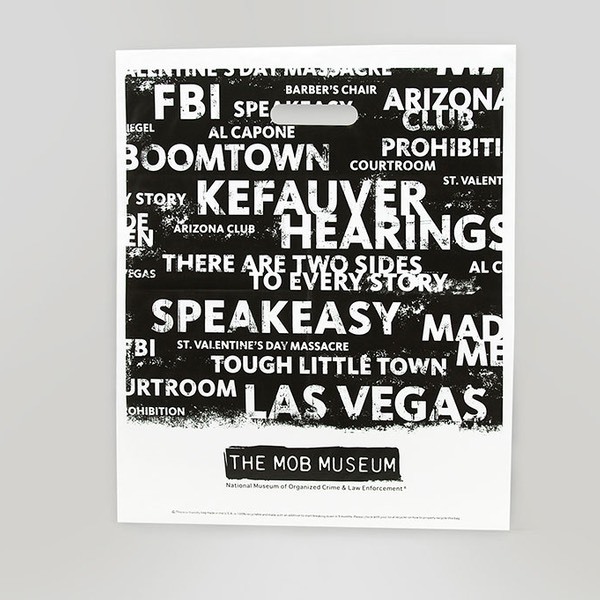 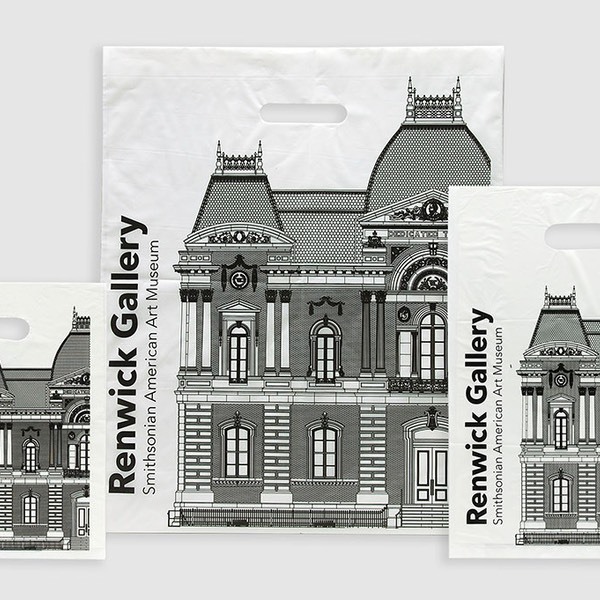 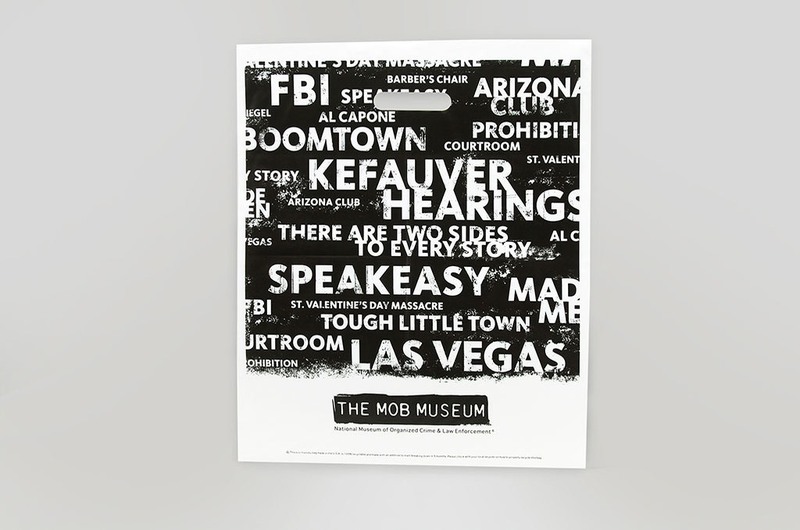 Museums Attractions | Branding Your Image With Packaging. 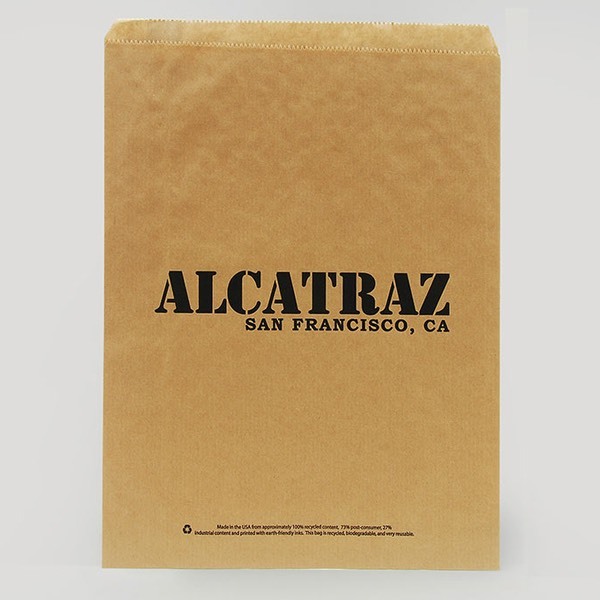 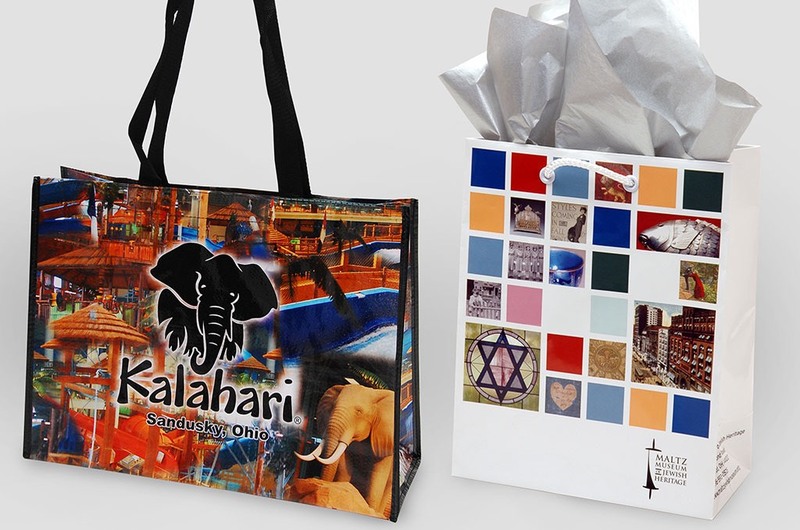 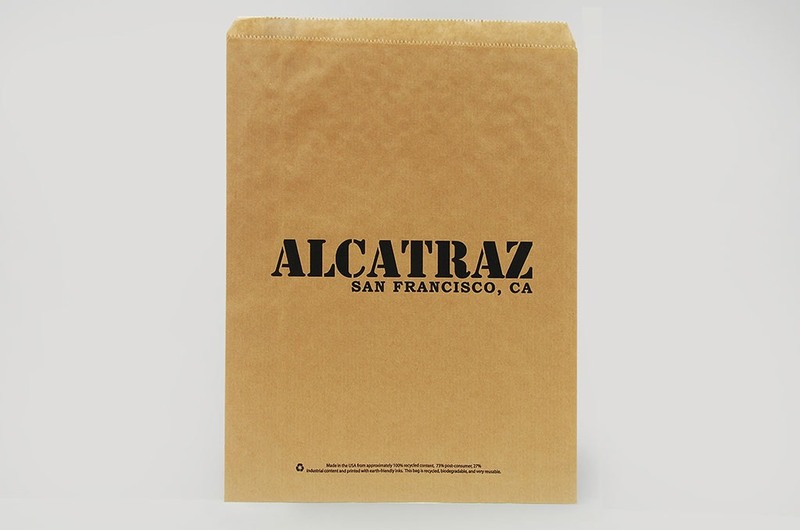 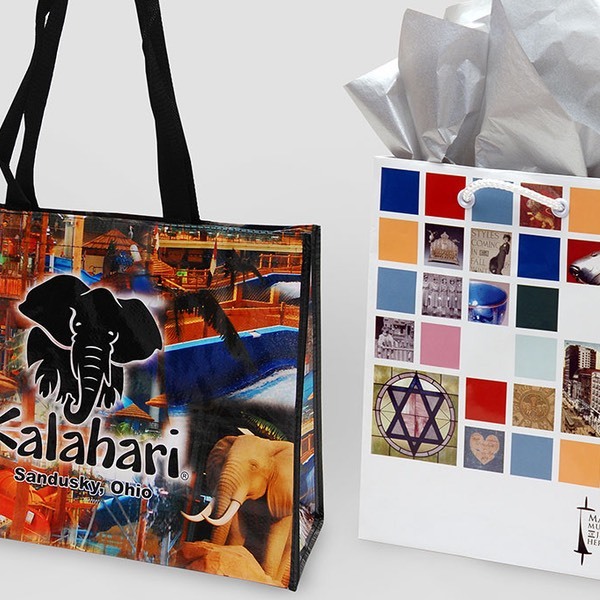 California Retail Packaging has boxes, merchandise and shopping bags, along with accessories, for your gift shop. 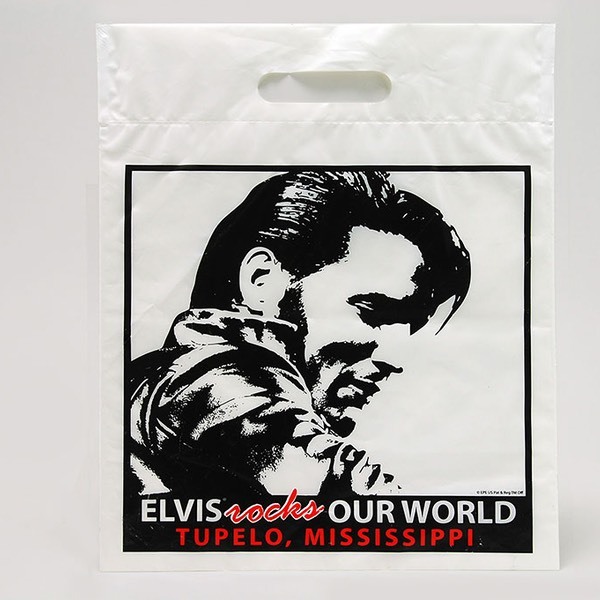 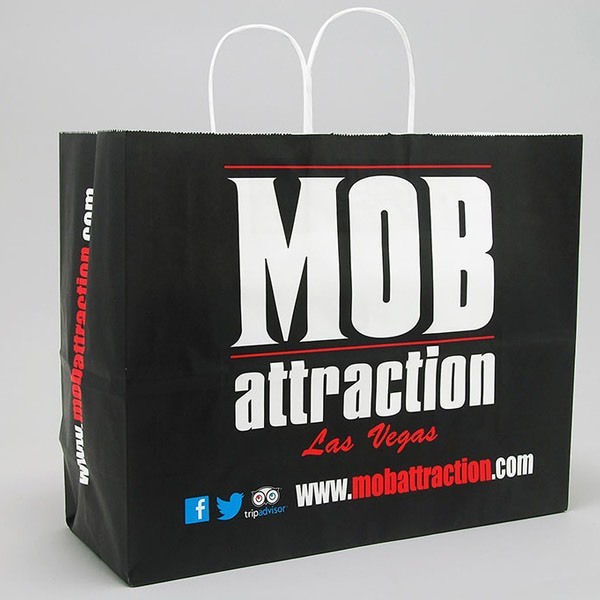 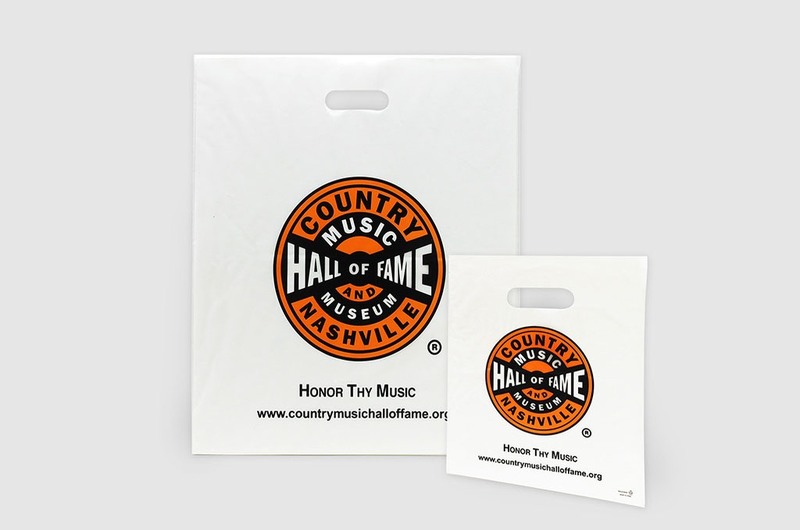 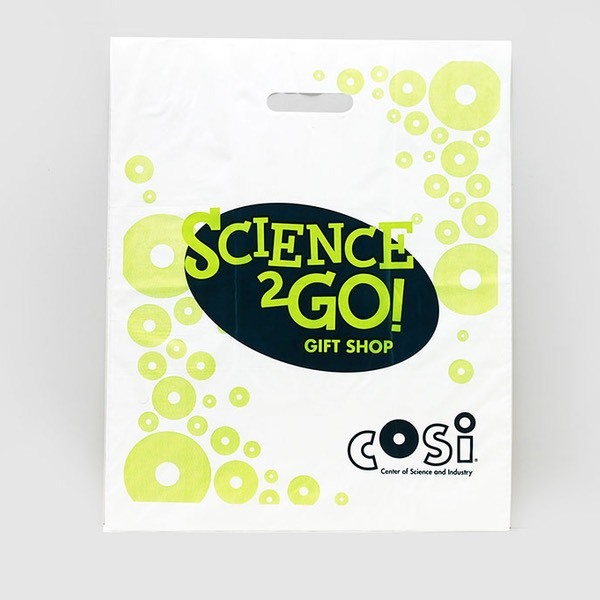 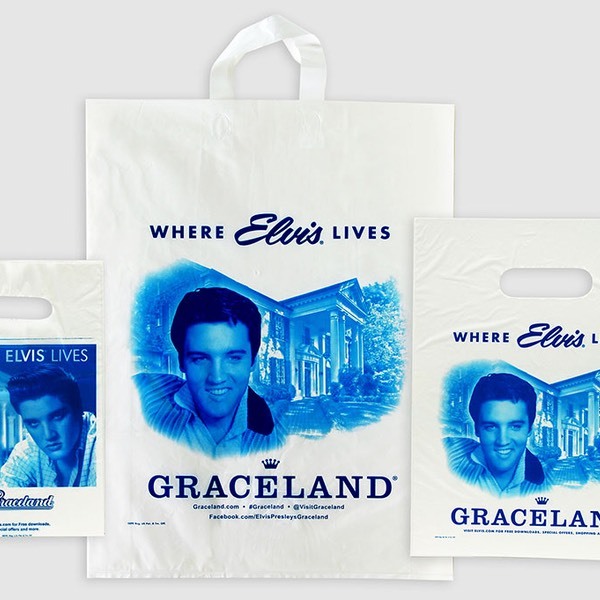 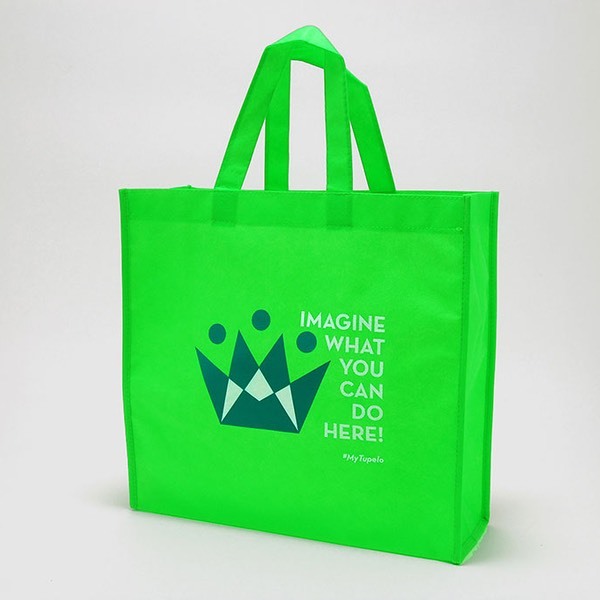 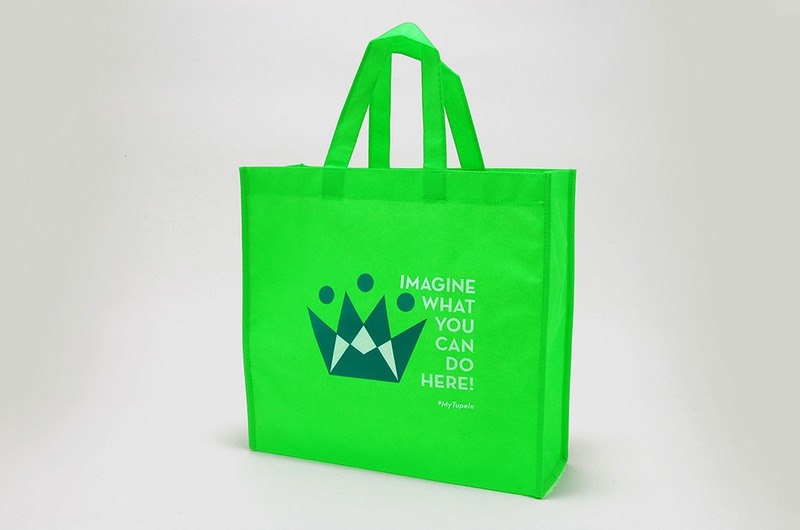 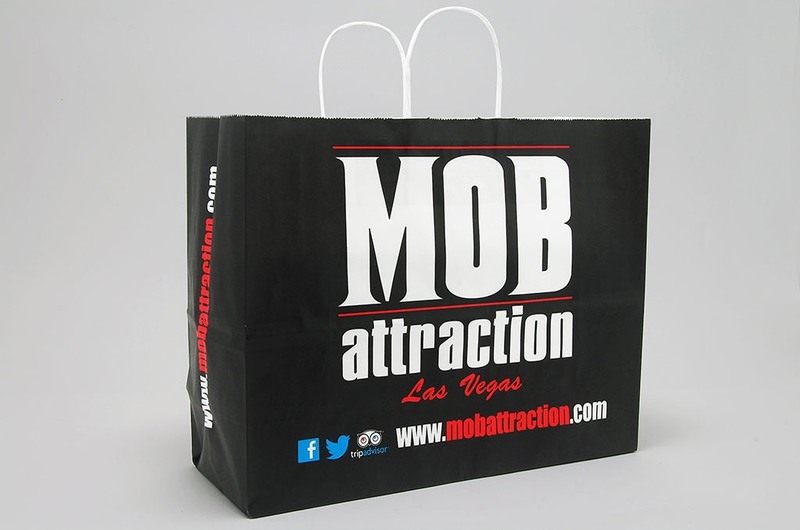 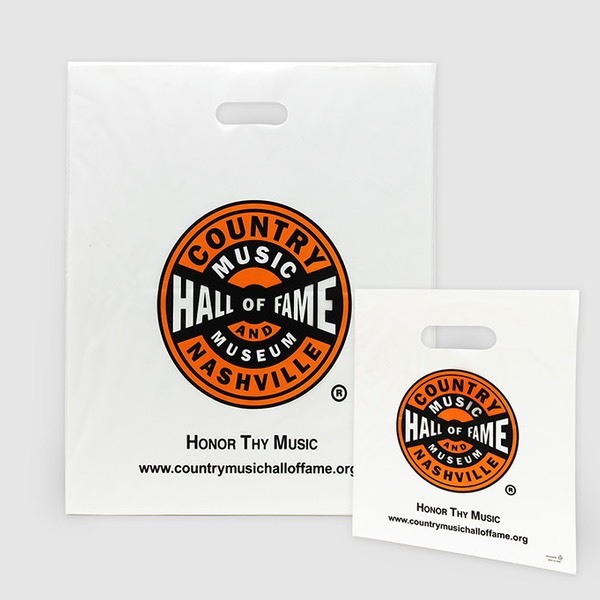 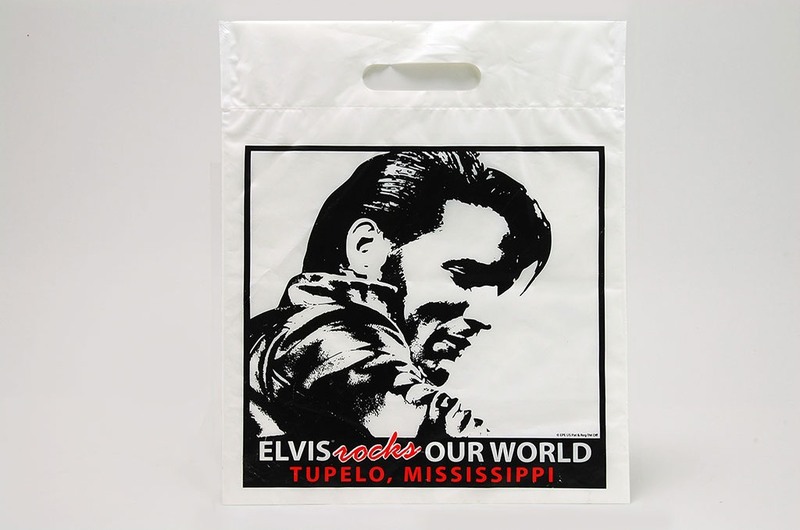 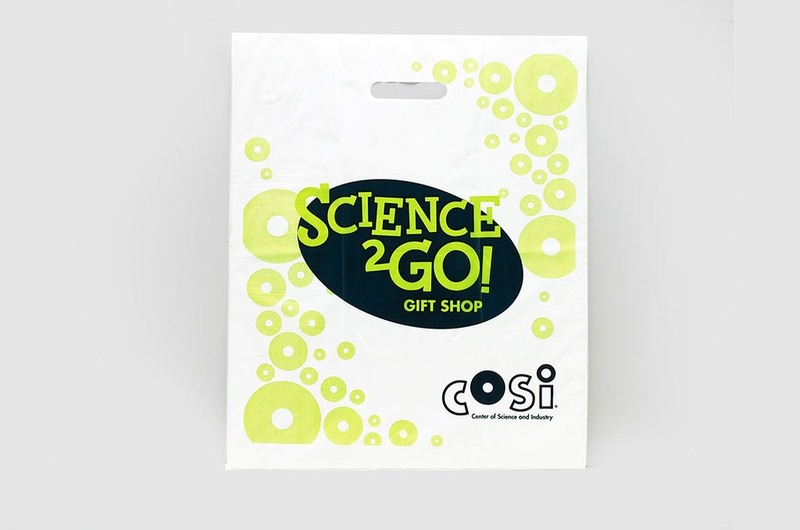 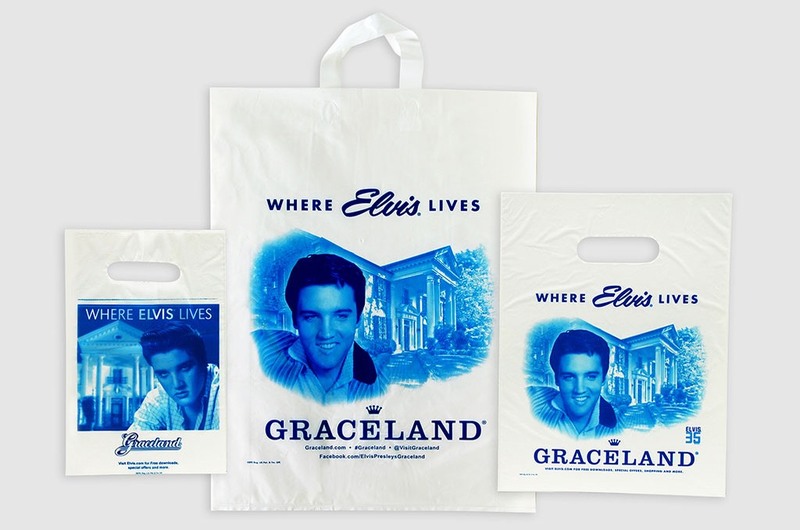 Our experienced packaging professionals can also help you design a reusable bag to offer your visitors – a great souvenir, lasting and functional!